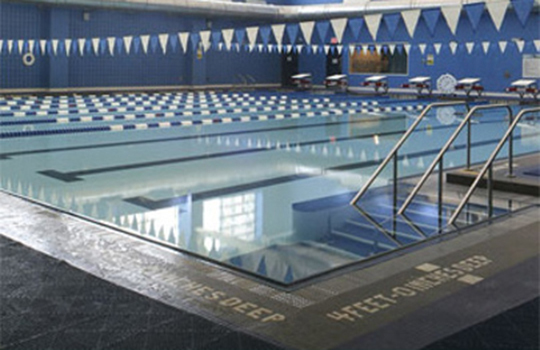 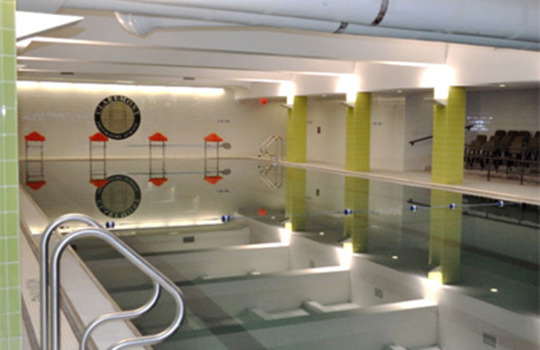 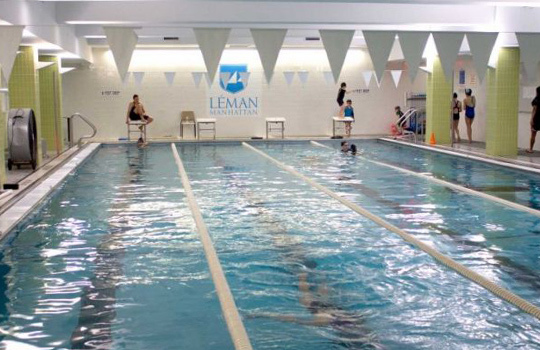 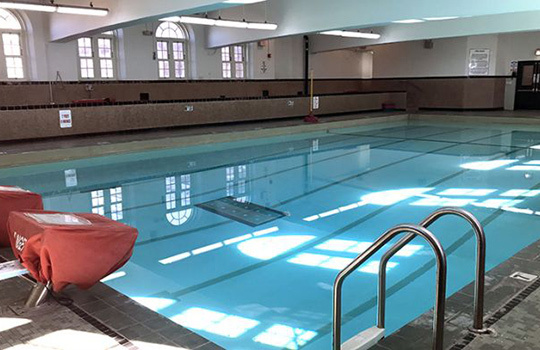 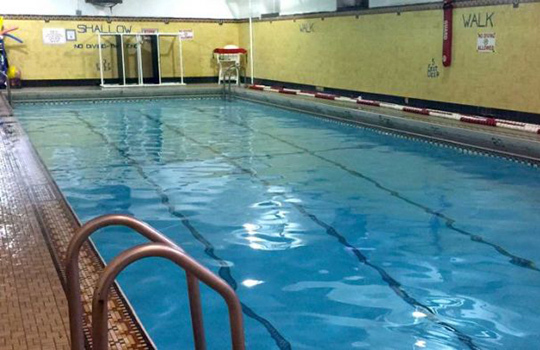 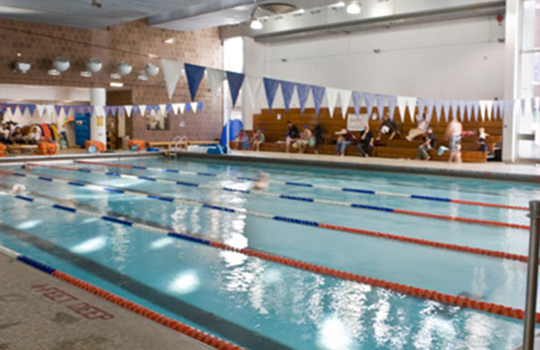 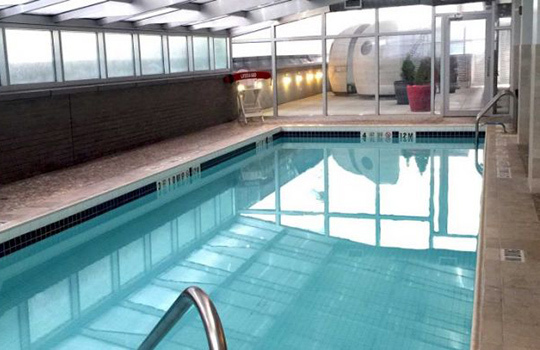 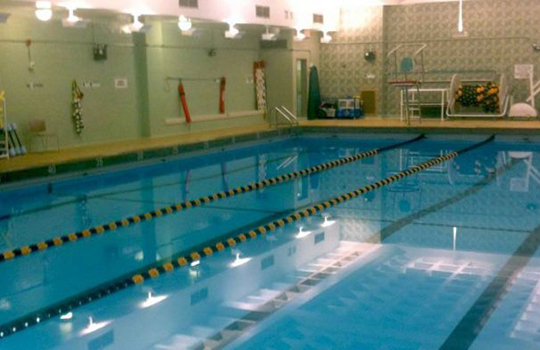 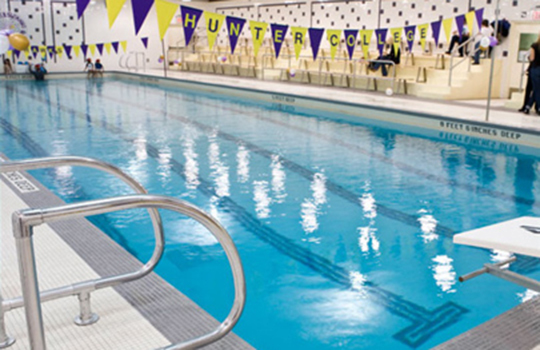 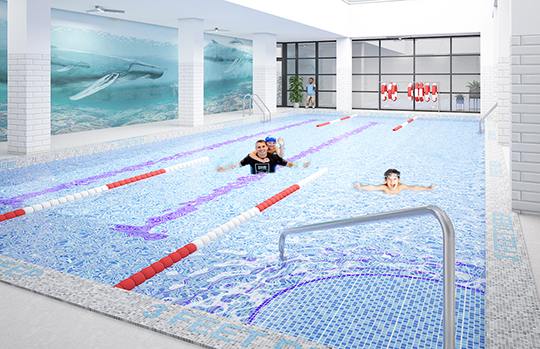 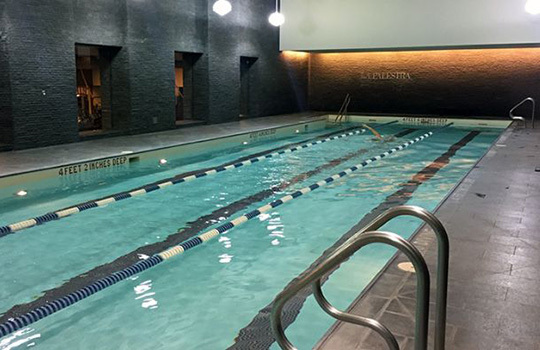 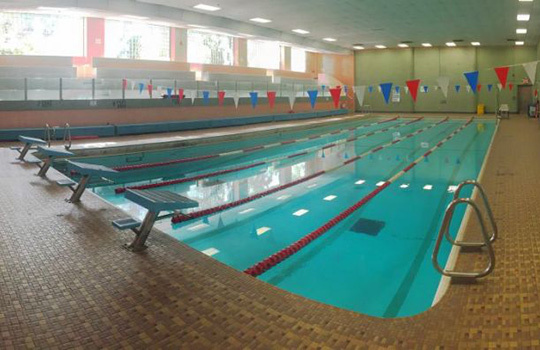 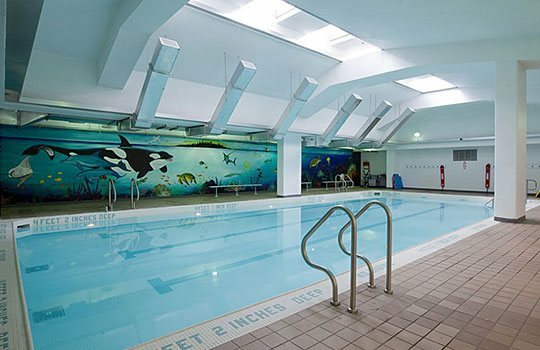 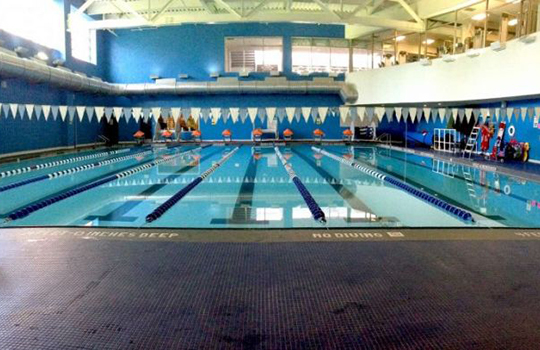 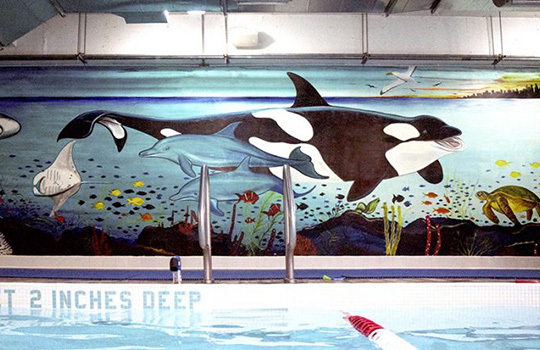 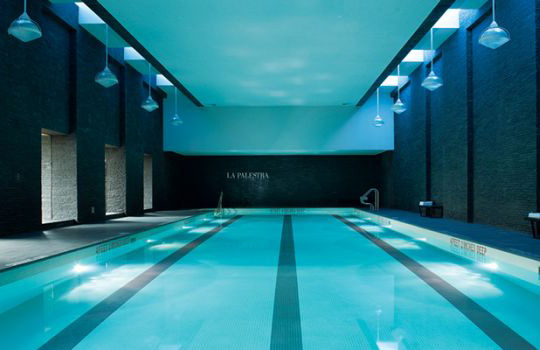 Locations - Imagine Swimming NYC - Premier learn to swim school. 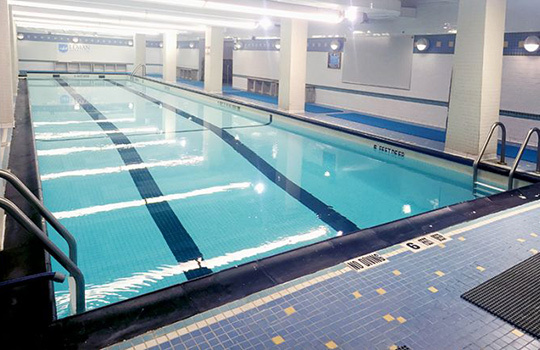 Please enter on the south side of 69th Street between Park & Lexington Avenue. 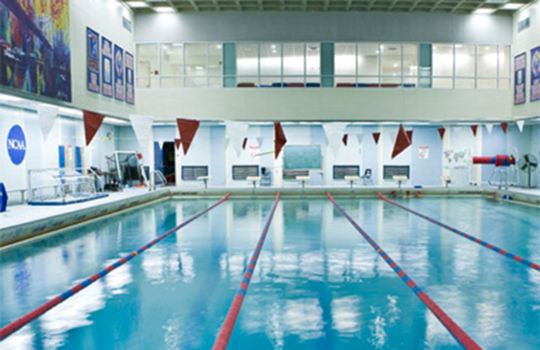 Enter at the Steinberg Wellness Center on Ashland Place, between Dekalb and Willoughby. 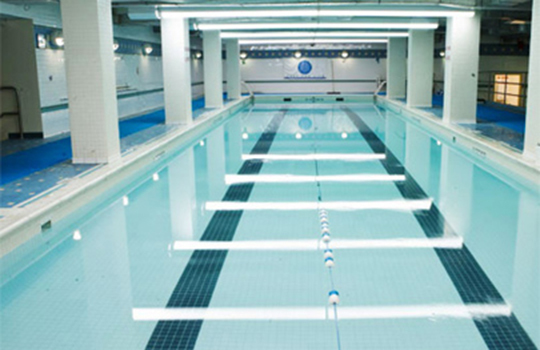 Enter through the Garfield entrance, between 8th Ave & Prospect Park West.